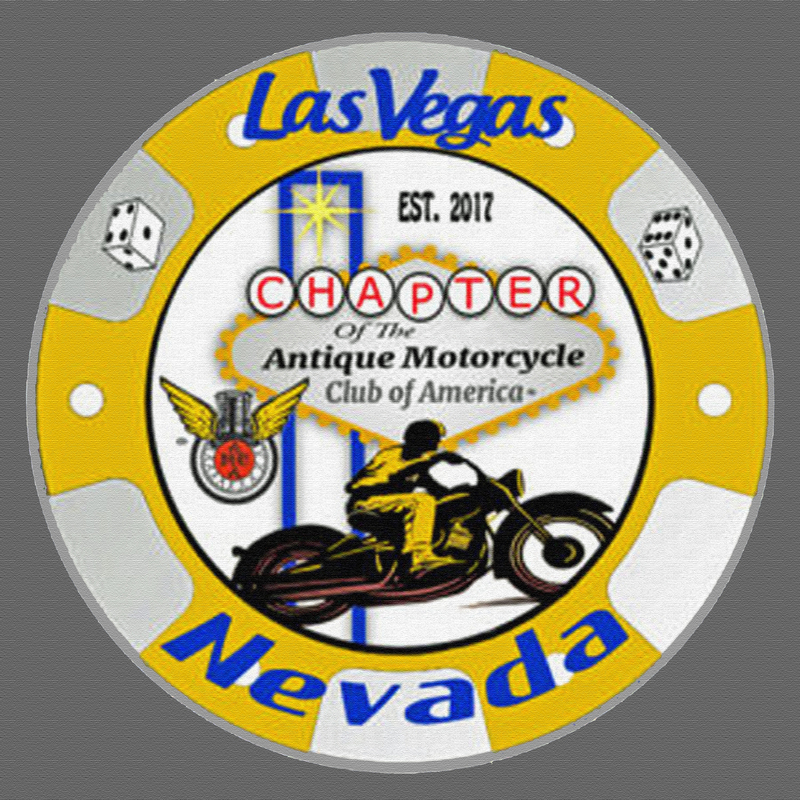 Las Vegas Chapter of the AMCA – Home of the Vintage Motorcycle Rider. Please take some time to look around. We are still in the building and updating process. Construction of this web site is still an on going process being undertaken by volunteer staff members of the club and volunteers are very few. So certain aspects of the site are still non-operational at the present time and are diligently being up graded as we move forward with this process. You may encounter misspelling of names, pages that have not been constructed yet and linking to other pages not operational at this time. Proof reading has not been done. The Contact page information is correct at this time if you may have any feed back. We are sorry for this inconvenience and hope you will book mark our site for future club events and our web site up grades. Membership is open to all persons that have a sincere interest and enjoyment of Antique Motorcycles and the Social Culture that surrounds them. We strive to Find, Restore and Preserve what is left of these antiques that still exist. Members should have a willingness to pass along their knowledge, skills and passion to other members and non-members alike. 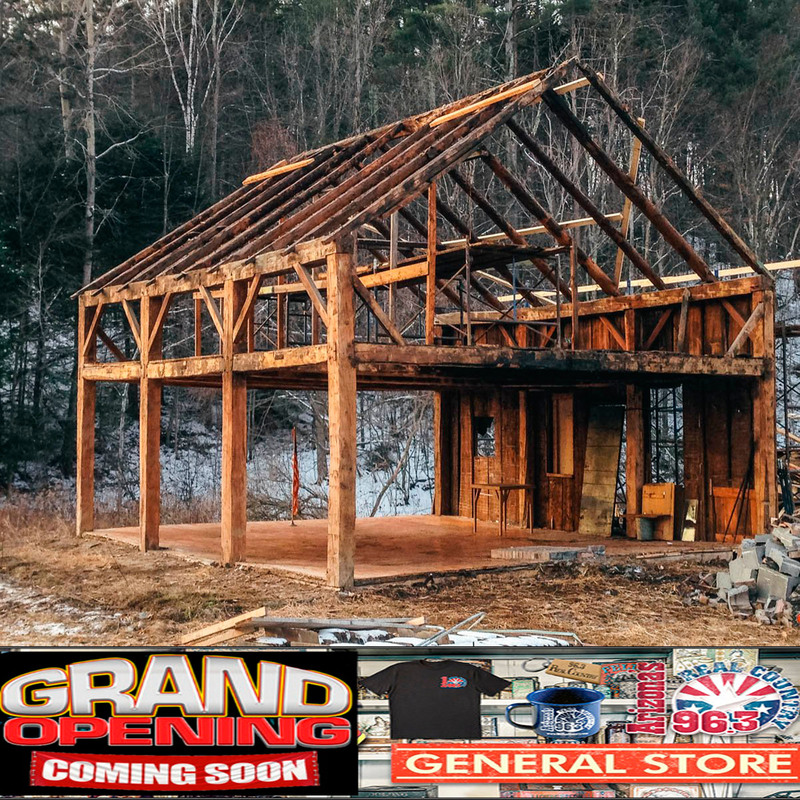 Presently as you read this article the new foundation and frame work for our new General Store is being constructed. Currently our buyers are searching for products and items that will help you maintain, restore and dress that machine to bring a sparkle to your eye and the attention of others. We do have a few items for sale at present, which is helping with the building fund. So please browse around! Well as you can see from our signage, the classifieds are still in the planning stages at this time. As well as many more features that are embedded with in some of the menus on this site. We presently have a very small construction crew. 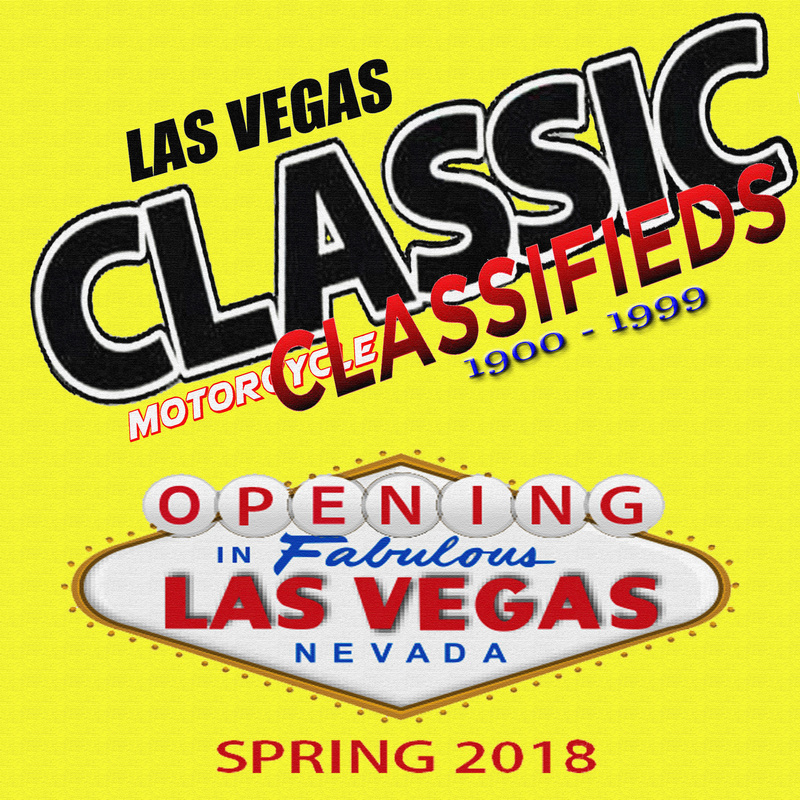 What we hope to provide here is a Sales & Wanted section for motorcycles, parts, accessories, literature and memorabilia pertaining to machines built between 1900 & 1999. Members would be provided with free ad space and a small monthly fee for the public at large. Is to bring like minded people together who enjoy Antique Motorcycles over 35 years old. This encompasses all motorcycles. Whether they be American made, European or of Japanese decent. The exchange of knowledge, ideas and skills is essential in teaching others how to maintain and restore these machines. The camaraderie that ensues from this builds strong friendships and community involvement. This keeps the machines on the road and in the public's eye. Which brings up another point! There is no requirement that you own an antique motorcycle, or own a motorcycle at all. We just require that you have a deep interest in motorcycling, with more emphasis on the old classic antiques. Lets get you over to the membership page so you can Join this great group of people!